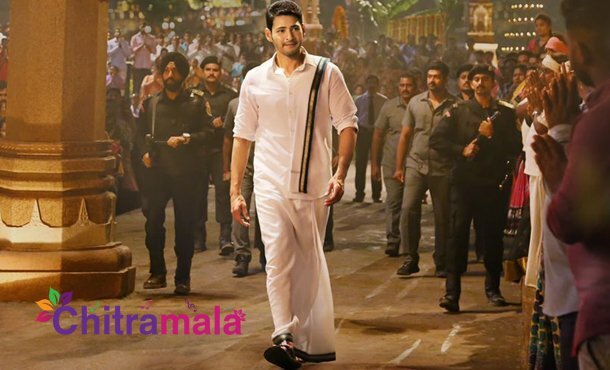 Superstar Mahesh Babu’s recently released Bharat Ane Nenu turned as a huge blockbuster and the film unit planning to celebrate the success in a grand manner. Bharat Ane Nenu Success Celebrations will be held at Nehru Municipal High School Grounds, Alipiri Road, Tirupathi on April 27th from 6 PM onwards. The movie team also held a Thankyou meet yesterday in Hyderabad. Mahesh, Kiara, Koratala Siva, DSP, Ramajogayya Sastry, Brahmaji, and others graced the event. Huge crowds are expected for the grand celebrations of Bharat Ane Nenu in Tirupathi.